Pendleton Signature Coats are available now at pendleton-usa, and you’re going to love them. 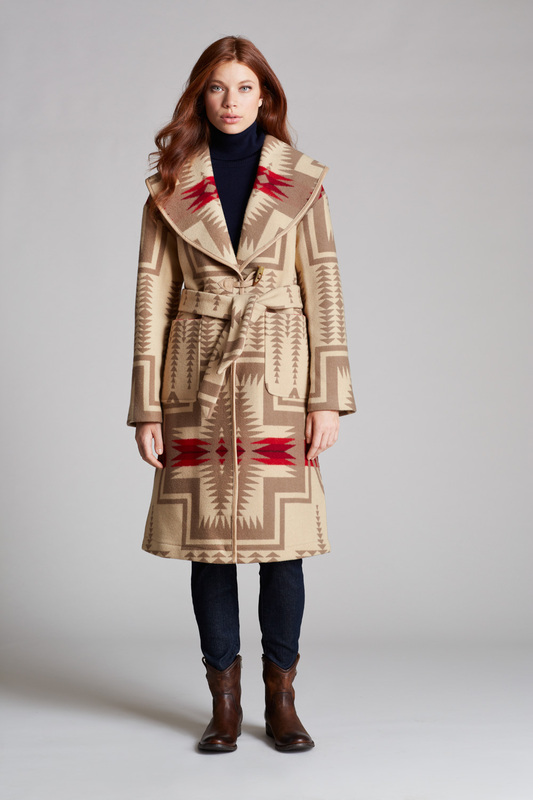 These stunning coats are an expanded outerwear offering in Pendleton’s classic women’s line. Traditional silhouettes have been reinterpreted with exceptional styling and craftsmanship. 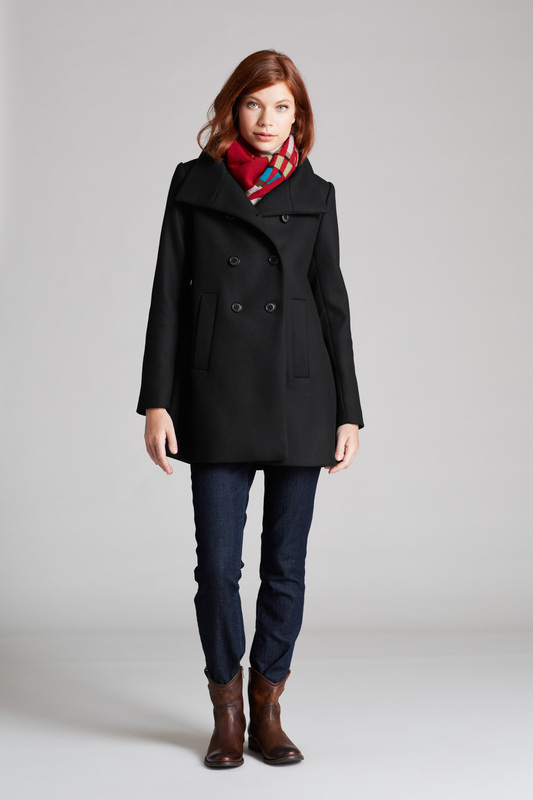 The function of each coat is as important as the fashion. Materials are a range of weather-repellent tech fabrics and pure Pendleton wool, including our signature Native American-inspired jacquard-woven blanket fabric. Duffels, trenches, parkas and more mean that we have a coat for every lifestyle. 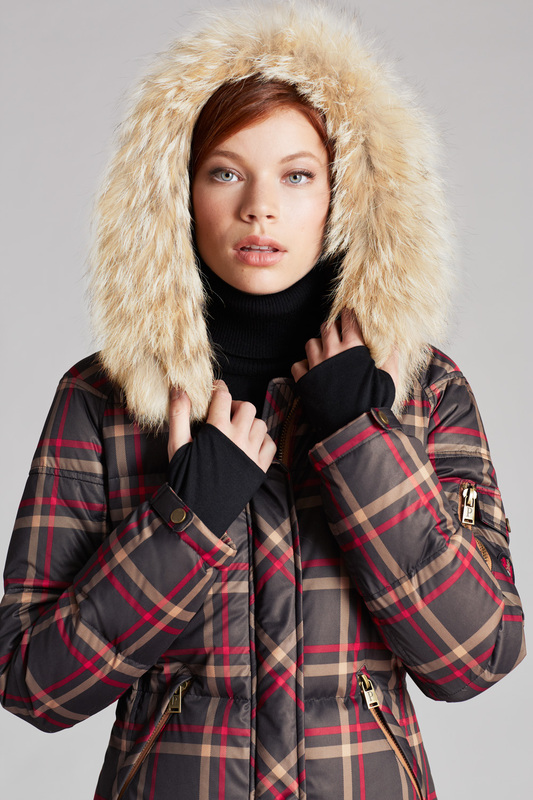 Each style has unique details that include top-stitching, piecing, signature buttons, fur trims, quilting, pockets, even shoulder rain capes to secure and cover bag straps. 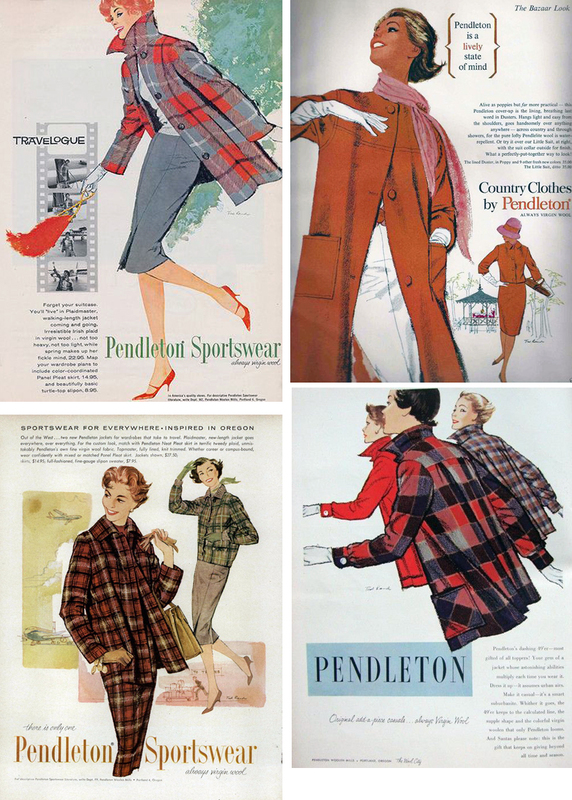 Pendleton has a long history as lifestyle brand, and outerwear has always been a strong category. 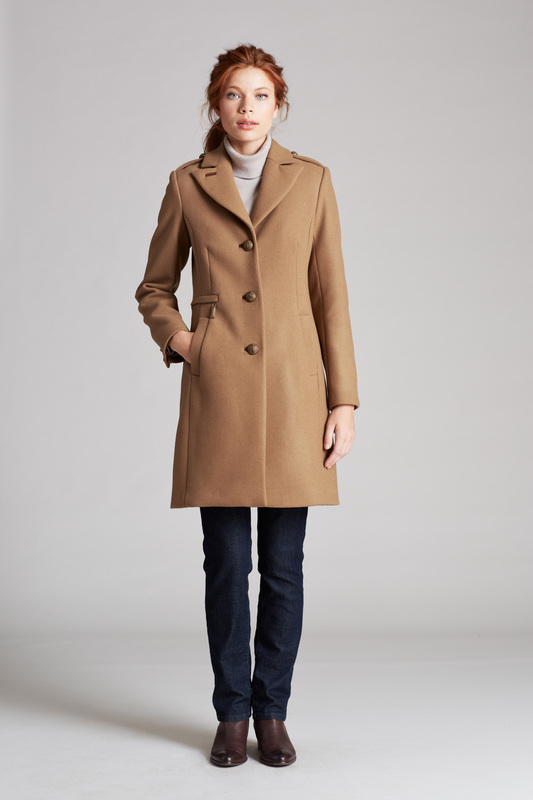 Since the 1940s, we’ve made coats so durable and beautiful that some are still worn today. Our Pendleton Signature Coats live up to our highest standards with the authenticity you expect. These are just some of the styles available. Go see’em! ← West Coast Crafty’s Susan Beal is coming to the Pendleton Woolen Mill Store! What good is this site? You have not said the price, sizes or colors available in these coats. What a waste of time in a busy season. Hi Jeanne, sorry, this is our company blog. We don’t sell things here!